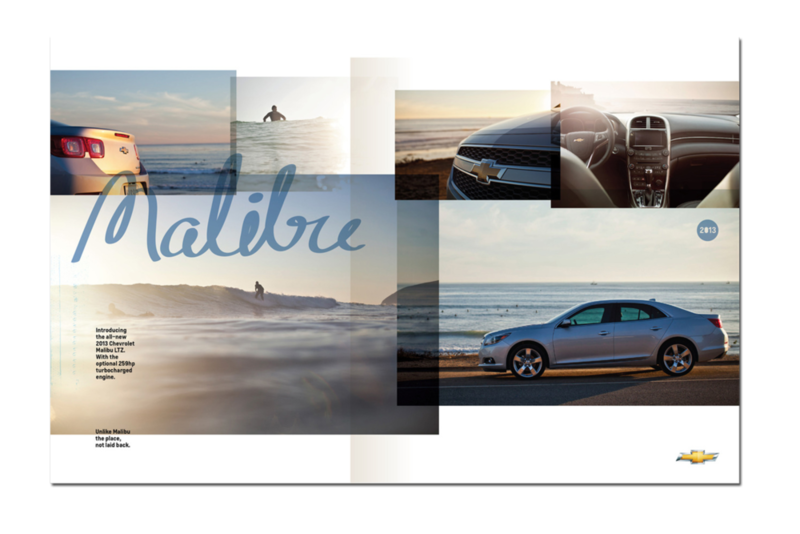 The Malibu from Malibu. The Malibu state of mind. The, "we need to shoot in Malibu for a month" idea. Not a bad place to be for a while. This was for the launch of the new...uhhh, I think you know.